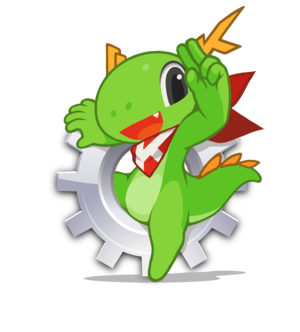 Help Konqi improve KDE's accessibility! Welcome to the home page of the KDE Accessibility Project. You can find some details on individual Accessibility apps on the application pages. Most of the above content is historic too as it's still about kdelibs4 and Qt4 based software. We're currently in the process of porting this software to KDE Frameworks 5 and Qt5. This page was last modified on 19 July 2017, at 16:13. Content is available under Creative Commons License SA 4.0 unless otherwise noted.